The new service is not meant to sell vehicles but to engage the community and provide insights on all things car-related. 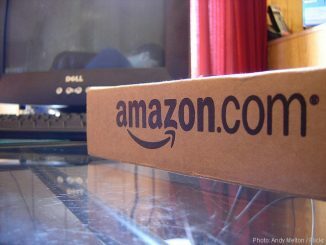 Amazon.com, Inc. (NASDAQ:AMZN) is launching a new service geared towards car buyers. And though the company is synonymous with online shopping, Amazon is not selling cars. Instead, the online retail juggernaut will provide a new vehicle research hub to engage the community, provide useful insights on anything car-related and help car buyers purchase the right car according to their needs. In short, the new service, which according to a research note by Morgan Stanley will be Amazon’s next trillion-dollar opportunity, houses content that’s similar to third-party shopping sites like AutoTrader or Cars.com. Amazon Vehicles is a new car research platform that offers vehicle-related posts and reviews. There is an element of social media mixed into the service by enabling members to upload videos and photos of their own cars as well as interact with other users. Those who upload their vehicles can also answer questions about their cars. In addition, the detail section breaks down the content according to model strength, model changes, and value. 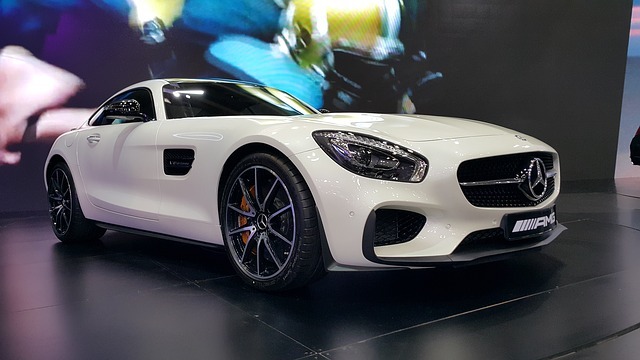 It will also feature an extensive overview of a certain car model and a summary of its features and specs. Users can also conduct side-by-side comparisons on the detail page. The page will present the specs, price, features, performance, interiors and exterior in a neat, organized table for easy online comparison. Amazon Vehicles is the extension of the company’s Automotive Store, which is an online market for car parts and accessories that Amazon sells and delivers. News of the online car hub followed Amazon’s announcement of a partnership with Hyundai. The companies teamed up to offer the Prime Now, Drive Now program, a service that delivers vehicles straight to customers for a test drive. The program ran last weekend and again this upcoming weekend in selected locations in Los Angeles. “Amazon Vehicles is a great resource for customers who are interested in car information or looking for a broad selection of parts and accessories — all enhanced by the ability to tap into the knowledge, opinions, and experiences of other car owners within the Amazon customer community,” Goetsch added. At the moment, Amazon was able to secure several domain names that could serve as the portal for its Amazon Vehicles platform last January. The domains include Amazon.Cars, Amazon.Car and Amazon.Auto. As explained by Mike Ambrose, COO of the XYZ registry, which operates the .Cars, .Car and .Auto domain extensions, using the “Amazon.Auto designation for Amazon Vehicles” not only strengthens brand awareness, it could also boost search engine traffic. 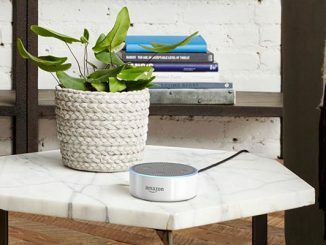 While Ambrose said he has no direct knowledge of Amazon’s future plans, he is not surprised to see the retail giant’s switch to different domains. “I can’t predict the future, but we have seen big brands do it with these new automotive domain names in the past. They’re shorter, they’re more precise and they make sense,” he said. Cars.com CEO Alex Vetter welcomed the news but stopped short at considering Amazon as a direct competitor simply because the portal does not connect consumers to dealerships.